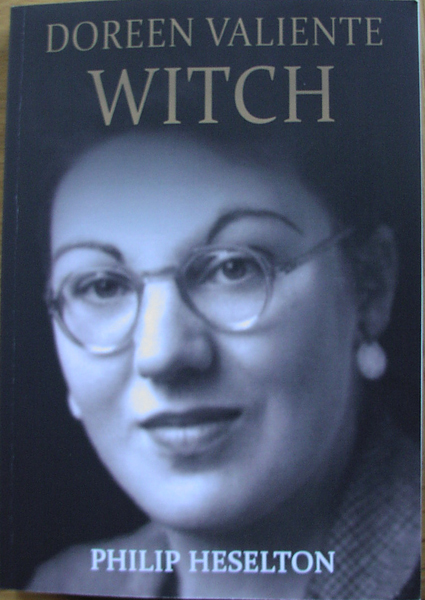 Today is the official publication date of Doreen Valiente – Witch, a new biography of the mother of modern witchcraft by historian Philip Heselton, who previously wrote the biography of Gerald Gardner. I would say Doreen Valiente - Witch is probably the most important book about modern witchcraft to be released this year. Yes, I know it is only February and a lot of great books are likely to come out in the following months, but I doubt any of them will be as significant as this. I was sent a review copy a few months ago and I’ve been itching to blog about what it contains, but there was an embargo about publishing reviews until the release date. Now the book is out and I can at last post my review and reveal a few of its secrets. And the biggest secret about Doreen Valiente in my opinion actually has little to do with witchcraft. It is the fact that during the Second World War she worked at the code-breaking centre Bletchley Park. She officially worked there as a translator. However, as this book shows, Doreen was a superb investigator and researcher and there are quite a few clues that she was also secretly employed by the government in this capacity during the war and after it. Going off at a complete tangent from reviewing a factual history book about an amazing woman, immediately after finishing reading Doreen Valiente – Witch, rather by chance, I read a fictional horror novel called The Atrocity Archives. It is all about British secret agents investigating the supernatural – a sort of English X-Files. I couldn’t help wondering if, in fact, sometimes truth is closer to fiction than we might think. I suspect we will never know exactly what Doreen did for Queen and Country, magical or otherwise. But away from spies and back to witchcraft. What I really learnt from reading this book was just how much Doreen was involved with pretty much every strand of modern witchcraft that exists today. She studied and practised magic and witchcraft since she was very young, long before she met Gerald Gardner, the father of modern Wicca. 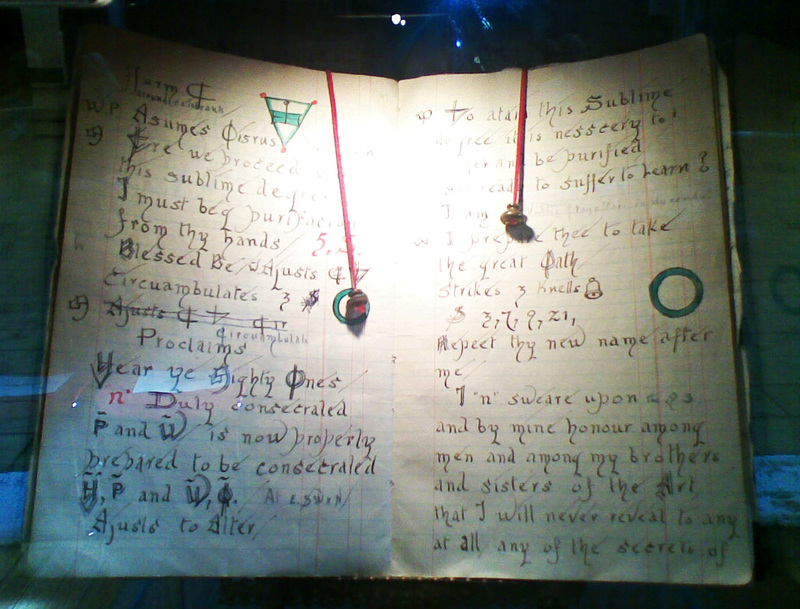 As well as being Gerald’s high priestess and writing – or at least rewriting - a large amount of the Wiccan Book of Shadows, Doreen was later involved with other influential witchcraft traditions. One of the most notable non-Wiccan traditions is that associated with Robert Cochrane. Doreen met Robert in 1964 at a midsummer gathering on Glastonbury Tor. He was a member of a coven known as The Clan of Tubal-Cain and claimed to follow a traditional witchcraft path that pre-dated Gardnerian Wicca. The Cochranians love to work outdoors and hold rituals that are more shamanic than Gardnerian rites tend to be. These were things that Doreen also appreciated as a way of getting in touch with the magic in the land. 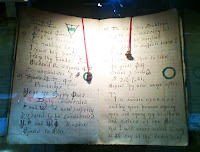 Although Doreen is most famous as a Gardnerian elder, it appears that she felt a greater connection with the Cochranian way of working. Philip’s book shows that throughout her life Doreen was driven to seek the truth about witchcraft. She would do this through avidly reading books, through research and through practical working of magic. She was good at seeing through imposters – of which there have sadly been a few in the history of modern witchcraft – yet she usually refused to get involved in the petty squabbles that can happen between different groups of witches. I really wish I had met her in person – but at least I feel I have got to know her better through reading Philip Heselton’s wonderful biography of her life and work. You can buy copies of Doreen Valiente – Witch through Treadwell’s and through the Doreen Valiente Foundation. It is published by the Doreen Valiente Foundation in association with the Centre for Pagan Studies. 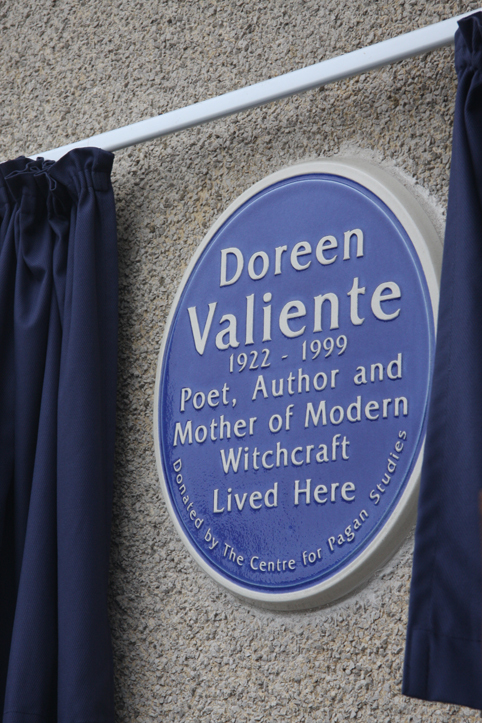 The pictures show the front cover of Doreen Valiente - Witch, Gerald Gardner's Book of Shadows and the blue plaque for Doreen Valiente. Great review - can't wait to read the book!